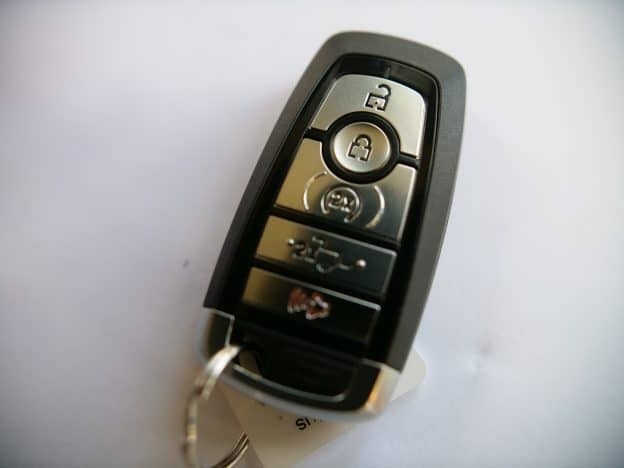 Ford is the #1 car maker in the US and the top user of key fobs. 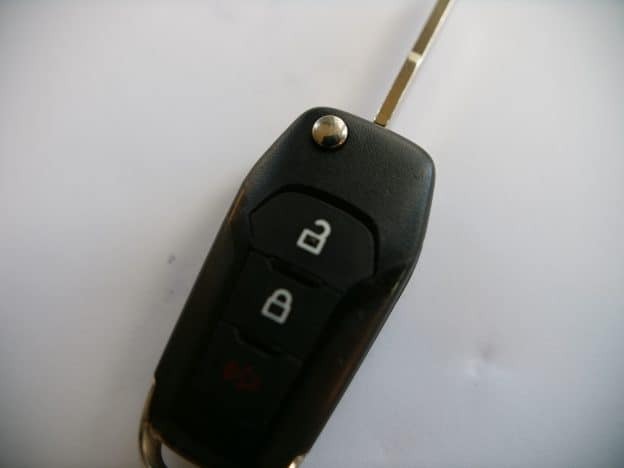 Ford has been using key fobs to unlock it’s cars and trucks since at least it’s 1993 Ford Explorer model. 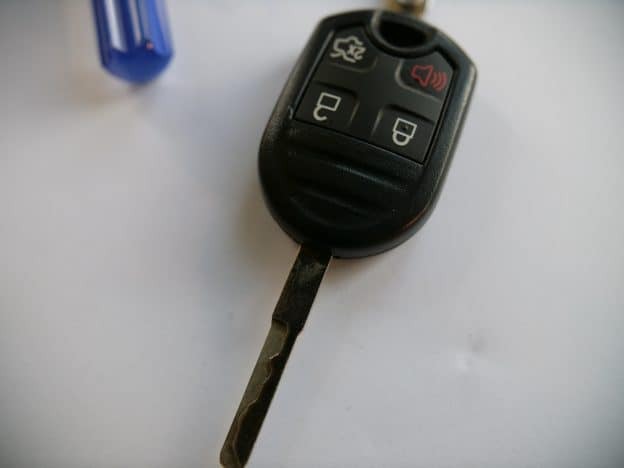 How to change the batteries on the most popular Ford vehicle key fob remotes. 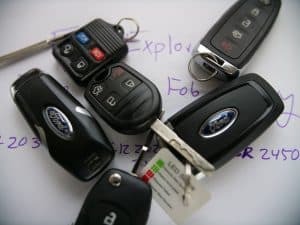 F-150 – The Most Popular Vehicle in the US. 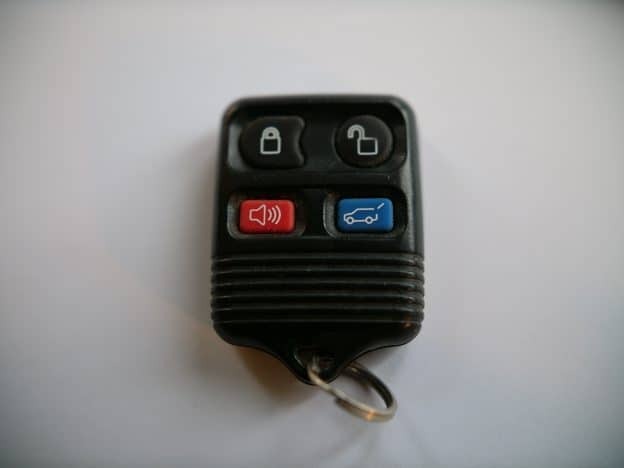 Find all models of key fob batteries. Explorer – The original SUV that basically invented the category. 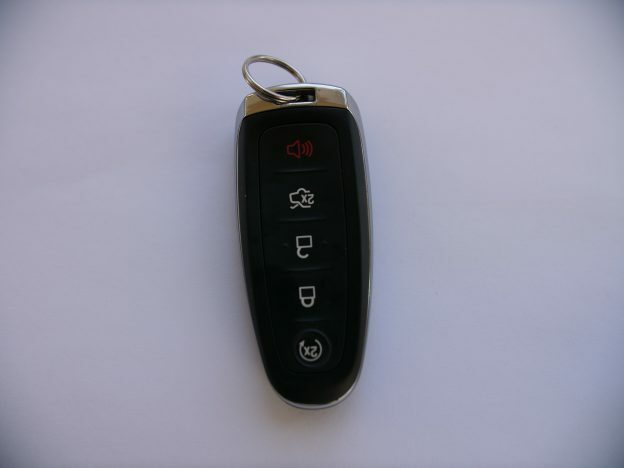 Mustang – Change every battery for your Ford Mustang key fobs. 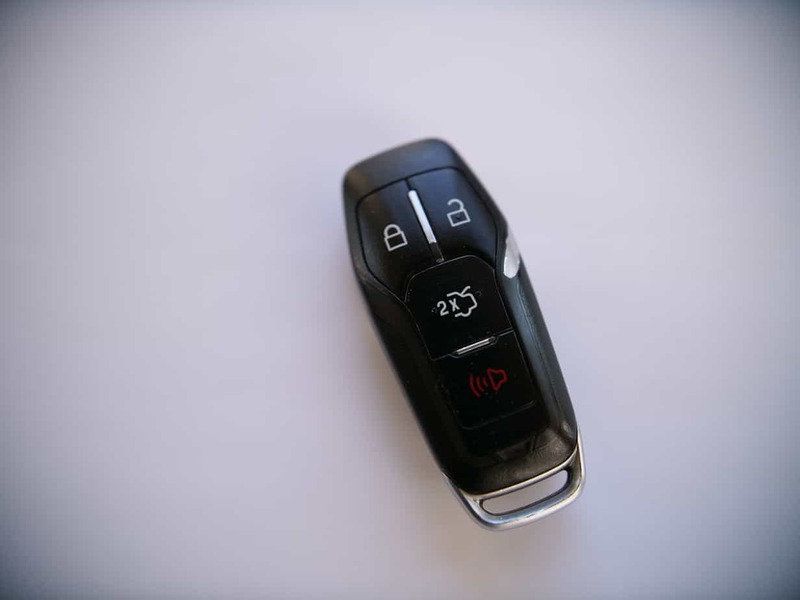 Escape – Ford’s compact SUV crossover. Bronco – The infamous 90’s SUV. C-Max – Compact and cute.